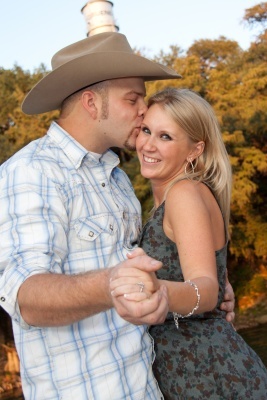 Lindsey and Chris wanted a country feel to their engagement portraits so Gruene Hall was the perfect place to shoot! The weather was perfect and the crowd was friendly. If fact there were a ton of other photographers taking pictures from amateurs all the way to rather large set ups! It was a perfect Sunday. We had a great shoot and found lots of little nooks and crannies to shoot in. I look forward to photographing the wedding on 1/15/11 at The Spring Hill Event Center.